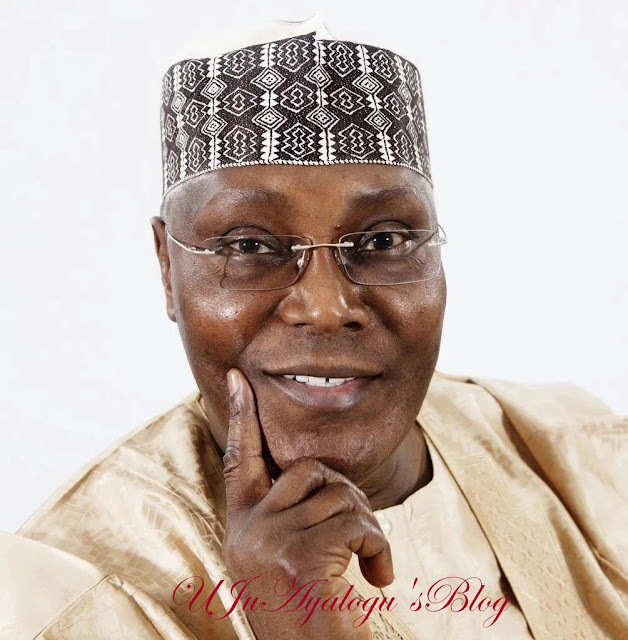 Segun Showunmi, spokesman of the Atiku Abubakar Campaign Organisation, has revealed that it would be disastrous if the Peoples Democratic Party (PDP) fails to field his principal as its candidate in the 2019 presidential election. Speaking with Daily Sun on why Nigerians should queue behind Atikun in 2019, Showunmi said, “There are many Nigerians but he has unique political qualities that distinguished him from others. Many of the aspirants cannot generate exciting emotions outside of their zone. Some of them are just looking at presidency like ambition; they cannot articulate what they want to do with the opportunity. Nigeria needs a leader that has a global reputation. ” Atiku is the only person that could do that. It will be unwise for PDP to bring an unpopular candidate to challenge the incumbent President.